There's not much more striking than a combination of black and white. It's so simple and classic yet so eye catching too. It can be styled to look sophisticated or edgy. I love it! 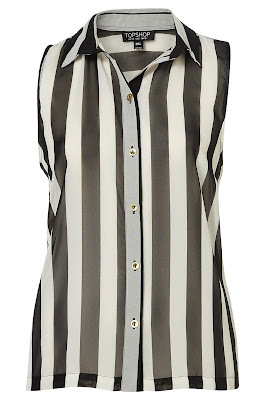 Here are my top picks of monochrome on the high street. 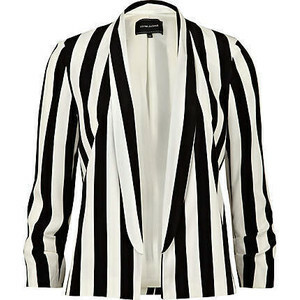 River Island blazer. 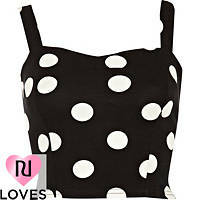 This would look amazing with a plain black t shirt and a bright red skater skirt. So Parisienne with a twist! 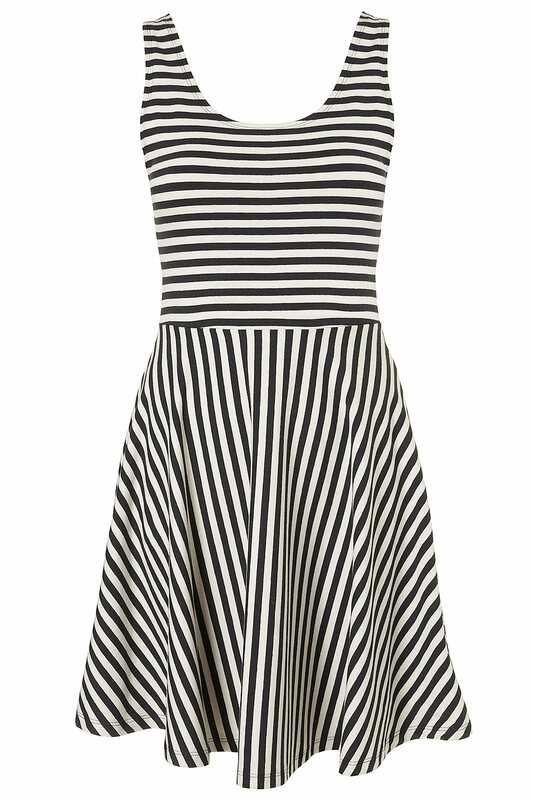 Boohoo dress. 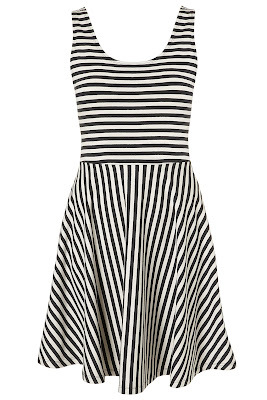 Nothing but white tights, patent Mary Janes and a heavy slick of eyeliner to go with this dress. Topshop dalmatian bag. 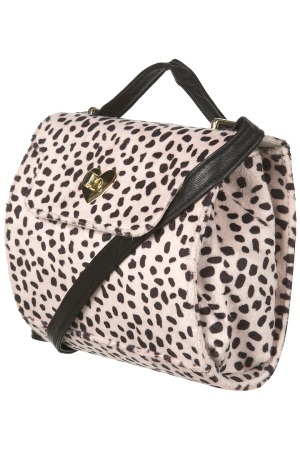 We all know I love dalmatian print. This needs no elaboration. River Island heels. I think I could literally eat these. And, yes, I do understand the full definition of "literally". That is how much they make my mouth water. River Island dalmatian shoes. If my feet could reproduce, they would have babies with these shoes. 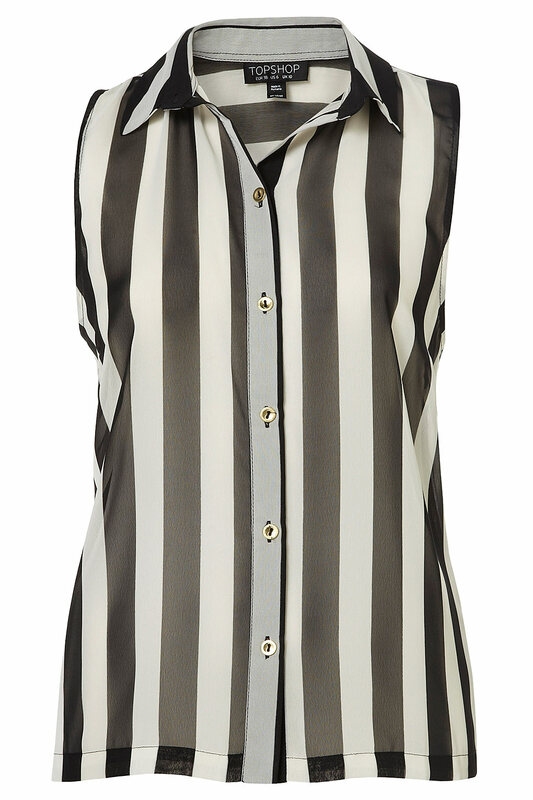 It looks like River Island is the place to go for my monochrome fix!